Nature’s Wonder: These kraft bags feature a beautiful winter scene. The detailed snowflakes and snow-covered pine trees evoke nostalgic memories of holidays spent at the farm. 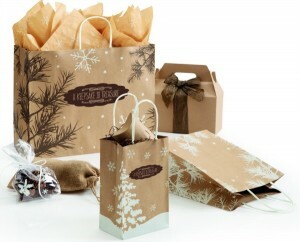 This collection of burlap bags, kraft gable and pillow boxes, and kraft bags is perfect for the holiday season. It’s classic, simple, and sophisticated with the perfect amount of festive holiday charm. 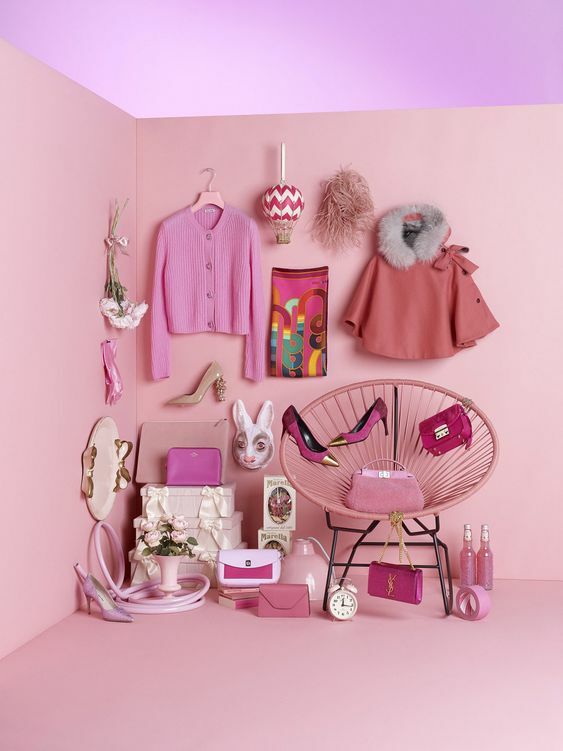 Fantasia Collection: If you’re looking for something more vibrant, our Fantasia collection is popping with holiday color. It’s the perfect combination of contemporary design and classic holiday colors. 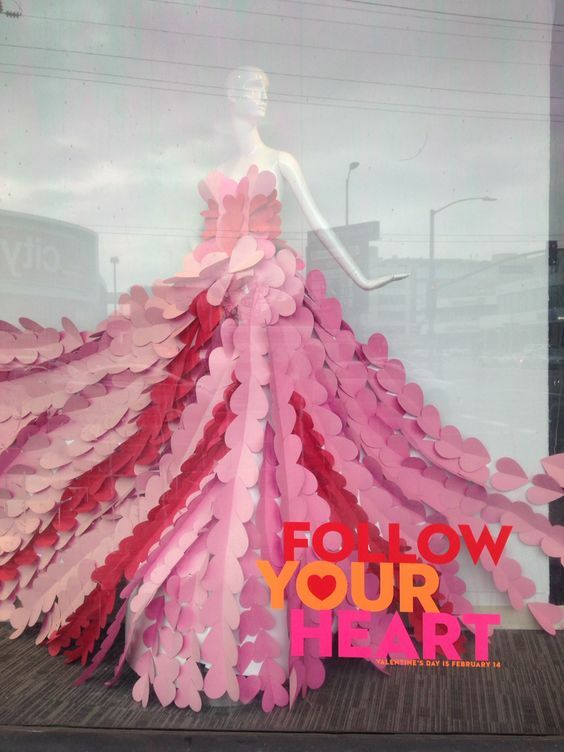 This collection also includes complementing tissue paper, which is the perfect added touch for these beautifully designed bags. 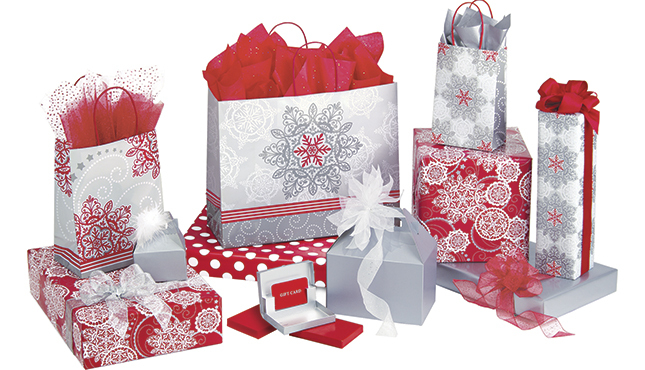 Silver Serenade Shoppers: This classic holiday collection features silver, red, and white tones. It gives the holidays a feeling of classy sophistication. When paired with chevron red tissue paper, these beautiful bags are simply fabulous. 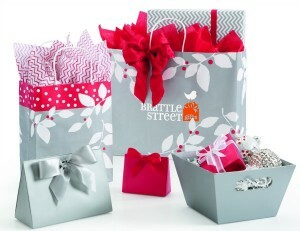 This collection also includes silver and red purse style gift card holders, silver organza ribbon, and red hi-wall gift boxes. Stitch in Time Collection: My personal favorite, the Stitch in Time Collection is the embodiment of the classic Nordic winter sweater. 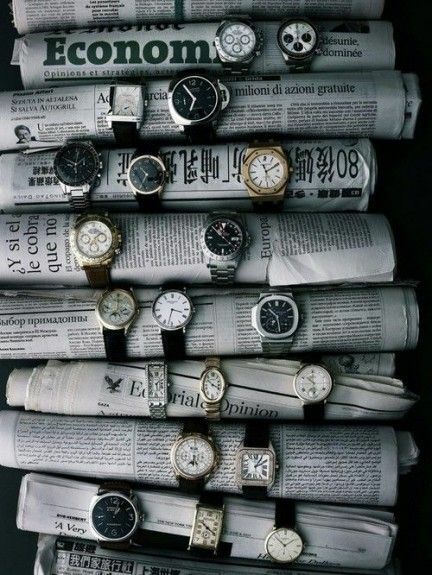 When you see these bags don’t you want to get cozy next to the fireplace while sipping a nice warm beverage? 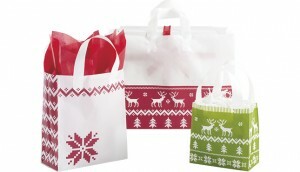 These fun and festive bags will put your customers in the holiday shopping spirit for sure. 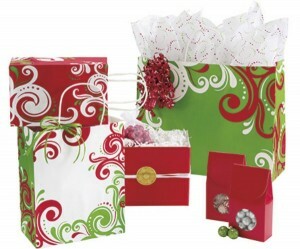 Get ready for a great year of holiday sales with some festive holiday packaging! You can view all of our holiday collections on our website. 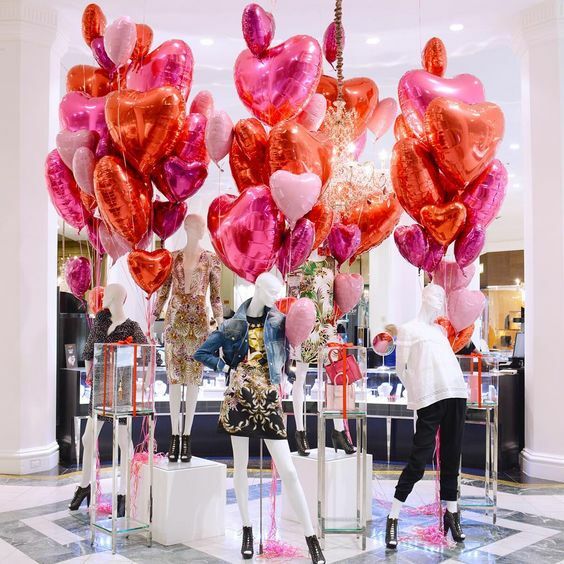 If you’re looking for some holiday decorating inspiration, we have ideas on our Pinterest board.